The Independent Electoral Commission is mobilising young people ahead of the May election. The electoral organised a gathering for young people from all walks of life in Polokwane. The IEC is concerned that majority of South Africans are younger than 30, but only 1/3 of the 9 million eligible voters are registered to vote. IEC chairperson, Glen Mashinini says a culture of voting among young South Africans must be encouraged. Mashinini also said that, although many young people did not register, especially in the 18 and 19 year old bracket, it was found that youth voters are more committed once they have registered and they are very likely to turn up at the voting booth. Other speakers brainstormed how to get the youth to vote and find out why they don’t vote. Provincial Chairperson of SA Youth Council, Life Mokone says that the youth feels that their vote will not change anything. Radical youths were also a point of discussion. Delegates were debating the violent protests as a way to get a point across. The IEC event was part of a series of engagements with stakeholders. The last one of the series will be with indigenous people in the Northern Cape on Tuesday. 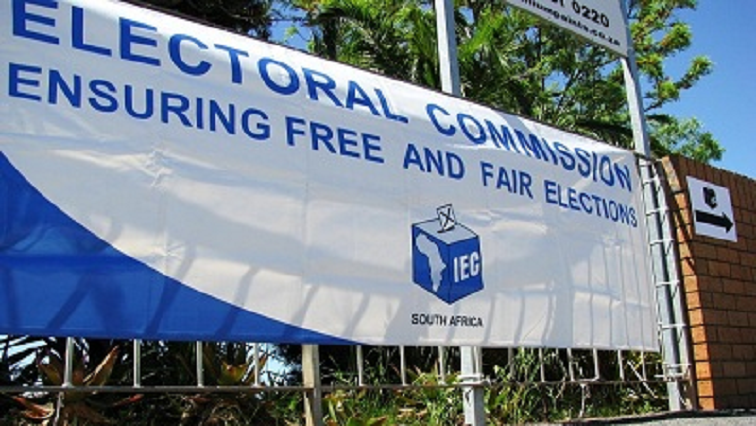 The post IEC mobilises young people ahead of May election appeared first on SABC News – Breaking news, special reports, world, business, sport coverage of all South African current events. Africa's news leader..